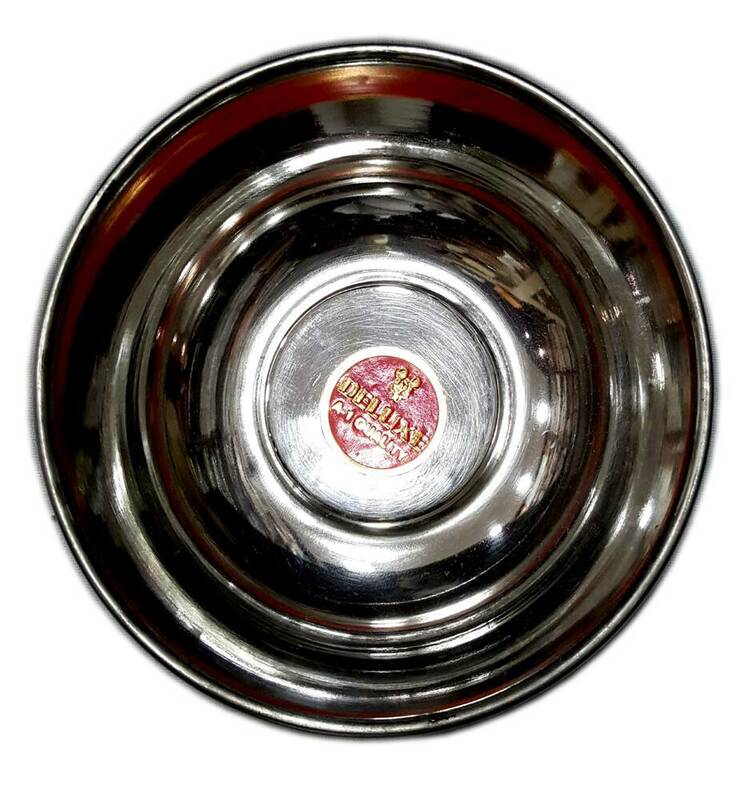 Set of six Stainless Steel prasadam bowls. Approx. four inches across. Currently viewing: Set of 6 Prasadam Bowl - Stainless Steel - 4"